Through a generous grant from the Kate Svitek Memorial Family Foundation, our nature program continues to expand under the dedicated leadership of Julia Lieberman, who last year once again returned to design and implement our dynamic nature program. 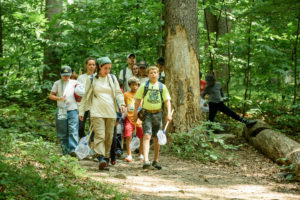 The nature program incorporates activities designed to promote responsibility in following through on tasks, trust, group cooperation, adaptability, and problem solving. Activities include: 1) an exciting presentation of reptiles including snakes, iguanas, and turtles by Brian Kristal, the Director of Reptile Wonders and Nature Center on the Go; 2) planting vegetable and flower seeds; 3) campers working together in the predator-prey game; 4) continued efforts promoting recycling; and 5) a trip to the Patapsco State Park in Howard County where campers went on a hike and enjoyed catching organisms in a stream for a study they conducted. 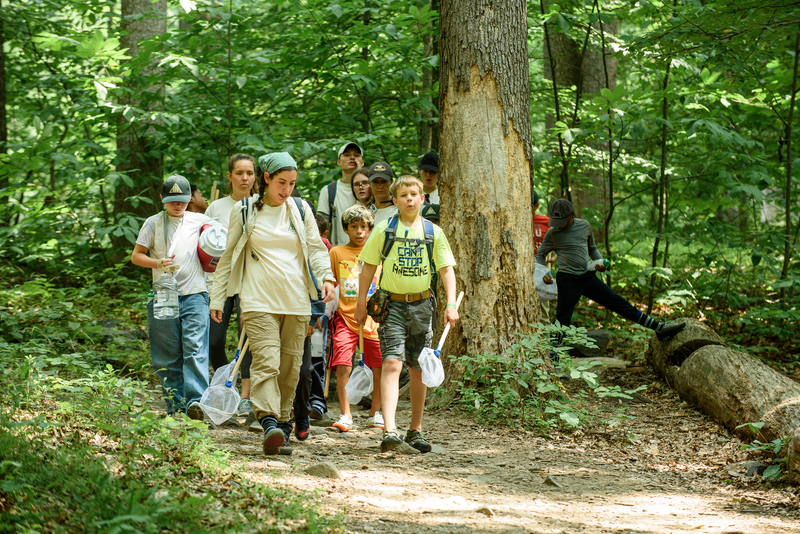 The financial support provided by the Kate Svitek Memorial Family Foundation has truly allowed the nature program to flourish, and the campers are reaping the benefits. By showing campers how to feel comfortable in nature, we are helping them become stewards of the earth. 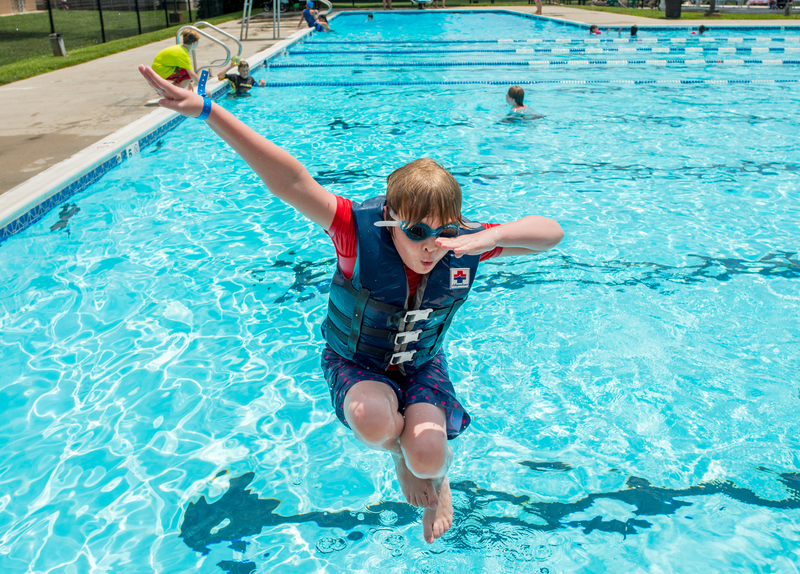 Swimming is an essential component of camp. We swim 3 days a week at a local Columbia Association pool. 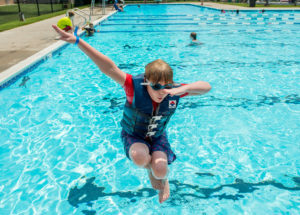 Swimming is a time for the campers to interact with one another and the staff in a comfortable and cool environment while having loads of fun. 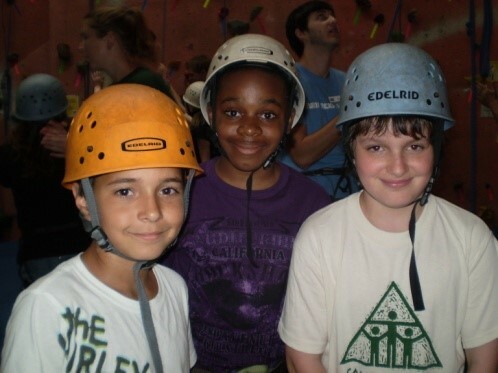 We rock climb at Earth Treks Climbing Center once a week during camp. We have had a partnership with Earth Treks for several years and the staff at Earth Treks works with the Attaway staff to align the climbing activities with the goals of camp. Campers are encouraged to set personal climbing goals based on their own comfort levels with the experience. Opportunities for team climbing also occur. At camp we play a variety of whole camp and small group games. The games have the goal of HAVING FUN and often support the behavioral goals of camp (social skills, teamwork, and coping skills). We play games that are twists on traditional sports, like Alaskan baseball or Golf ball. We also play games that present campers with a challenge that can only be solved by working together as a team, like human knot or alligator boards. In addition, some other camp favorites include Minute to Win It, Link Tag, and Atom Splitters. 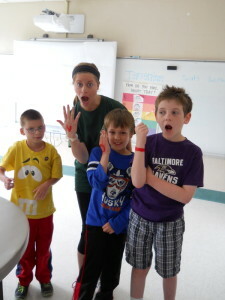 Our art program is run by a professional artist, Mia Zarro, who loves inspiring creativity in our campers. 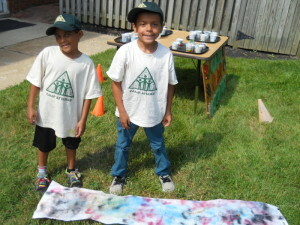 Art time allows the campers to have an opportunity to express themselves in an appropriate way. It also allows the campers to appreciate art and to take risks with their own creativity. Cathy is encouraging, reinforcing, and designs art projects that allow for camper creativity and even teamwork!